The Matobo National Park forms the core of the Matobo or Matopos Hills, an area of granite hills and boulders and wooded valleys commencing 35 kilometres south of Bulawayo, southern Zimbabwe. The hills were formed over 2 billion years ago with granite being forced to the surface. Over the years this has eroded to produce smooth "whaleback dwalas" and broken kopjes (hills), strewn with boulders and interspersed with thickets of vegetation. Mzilikazi, founder of the Ndebele nation, gave the area its name, meaning 'Bald Heads'. The Hills cover an area of about 3100 km², of which 424 km² is the National Park. The remainder is largely communal land and a small proportion is commercial farmland. The park extends along the Thuli, Mtshelele, Maleme and Mpopoma river valleys. 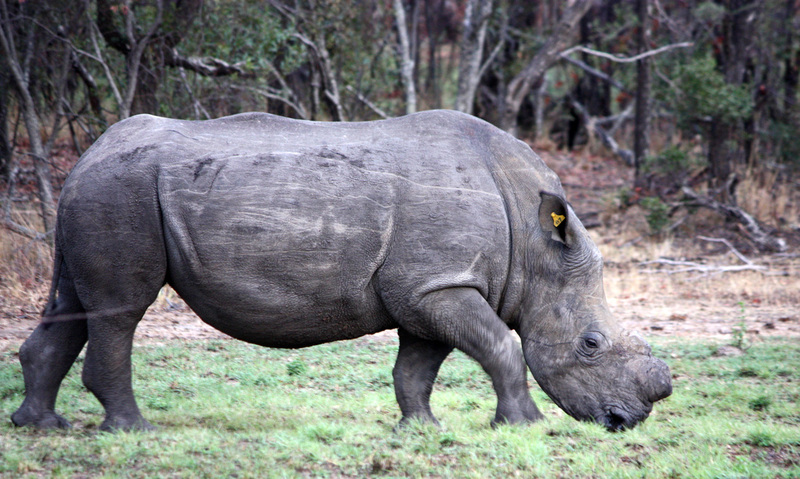 Part of the national park is set aside as a 100 km² game park, which has been stocked with game including the white rhinoceros. Matobo National Park has a wide diversity of wildlife with around 175 different bird species, 88 mammal species, approximately 39 different types of snake and 16 fish species. Game includes white Rhinoceros, sable antelope, impala, giraffe, zebra, wildebeest, ostrich and leopard. Matobo National Park contains the highest concentration of black eagles, and breeding pairs of these birds, worldwide. 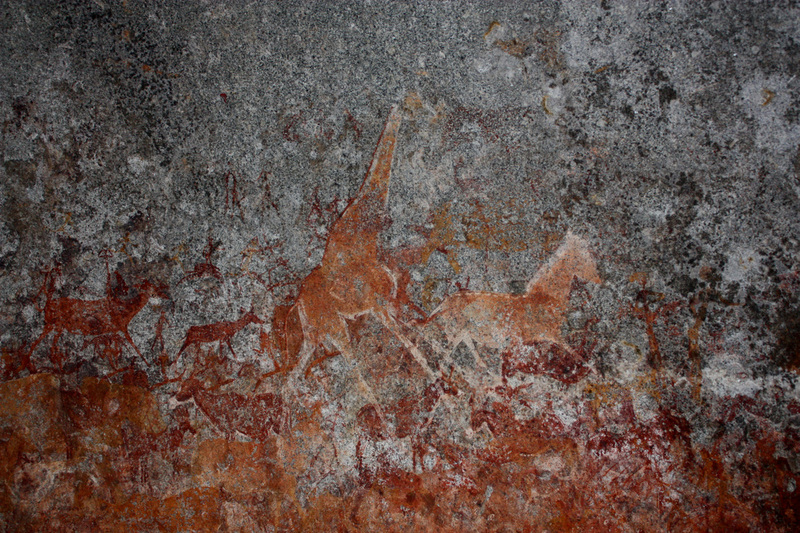 Matobo Hills has one of the highest concentrations of rock art in southern Africa. The rich evidence from archaeology and from the rock paintings at Matobo provide a very full picture of the lives of foraging societies in the Stone Age and the way agricultural societies came to replace them.